A new report suggests that Honor is going to aggressively price Honor View 20 against OnePlus 6T which has dominated the mid-range premium smartphone segment under 40K INR. The report from pc-tablet suggests that the company will launch only one variant of flagship phone i.e with 6GB RAM + 128GB of internal storage in India. It will be available under two colour options i.e. Midnight Black and Sapphire Blue. The report also indicates that Honor View 20 will be priced at very aggressively at Rs. 35,999 for the 6GB RAM + 128GB variant, which makes it a bit cheaper than the popular OnePlus 6T by a significant margin. 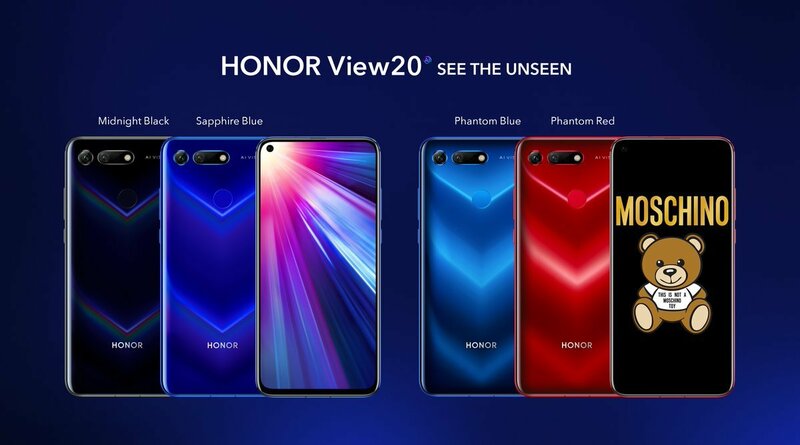 The Honor View 20 has been launched globally. The device had been launched in China back in December, before its worldwide debut. The phone, which also goes by the moniker, Honor V20, is equipped with a 6.4-inch FHD+(1080 x 2310 pixels) LCD IPS display. The device has a screen to body ratio of 85% with a pixel density of 398PPI. The phone runs Android 9 Pie, and is powered by a Kirin 980 processor with 6GB/8GB of RAM and 128/256GB of storage. The camera department of the View 20 sports dual rear cameras, that comprises of a 48MP camera with a Sony IMX 586 sensor, an f/1.8 aperture and a TOF 3D camera. The phone has a 25MP in-display selfie camera, placed in the top left corner of the screen. The V20 is backed by a 4,000mAh battery. There is a rear-placed fingerprint scanner on the phone for securely unlocking the device. The Honor View 20 has a 3.5mm headphone jack. 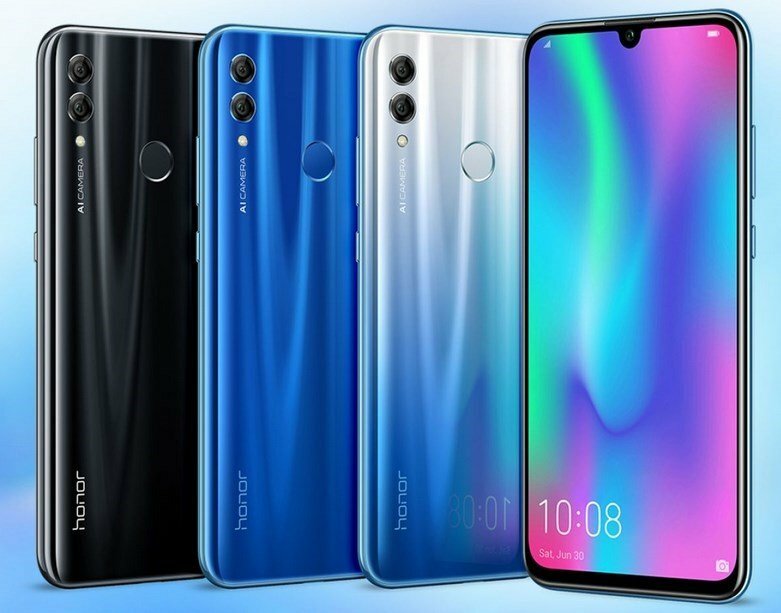 The Honor View 20 has been priced at €569/£499 (approx Rs. 46,000 or $646) for the 6GB variant with 128GB of storage. The 8GB variant is priced at €649/£579 (approx Rs. 52,000 or $737). The Honor V20 will be available in Midnight Black, Sapphire Blue, Phantom Blue and Phantom Red colours. These prices are 47% and 45% higher than the price of the Chinese variants. We need to wait until January 29th, to see what official price in India.